We are able to quality all types of credit, whether it is good, bad or new. At Bay King Chrysler, we work alongside major Canadian banks and maintain great relationships so that we can offer you the best financing rates possible. We understand that everyone has different personal and financial situations and therefore we diligently work with our customers and the lenders to get you approved. 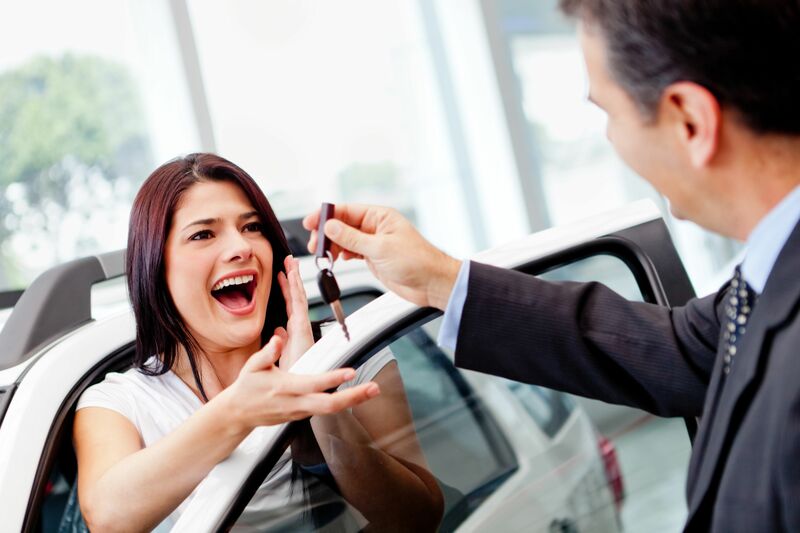 Whether you have no credit, bad credit, self employed, recent graduate or fixed income we can help make the dream of driving away in your new car a reality! We can also help you refinance your existing loan or adjust the contract as necessary. Don't wait or miss out, financing is simple and easy and our team can get you approved TODAY! Remove the road blocks. Financing or leasing your vehicle involves a long commitment and if your financial or health circumstances change along the way, your monthly payments can become a source of stress. When you finance or lease from Bay King Chrysler you can return your vehicle to the dealership and cancel up to $7,500 of your automotive debt - keeping your credit rating and savings intact.